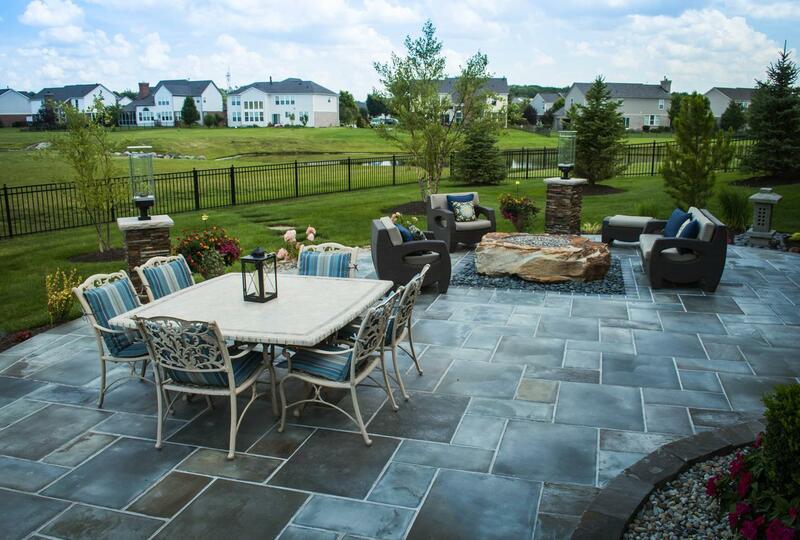 Landscape Design, Build, and Maintenance for Central Indiana. Our passion is to develop a lifetime relationship with our clients through our design, build, and maintenance services. Performing these core services our team will work with integrity, to deliver an outstanding result. By doing so, we will continue to grow a knowledgeable and talented team of hard working and humble individuals who will deliver an exclusive service experience. in order to get results." We are a young, passionate, and energetic team of hard working and humble individuals. We are dedicated to the professional green industry, and are immersed in various professional organizations and leadership opportunities. 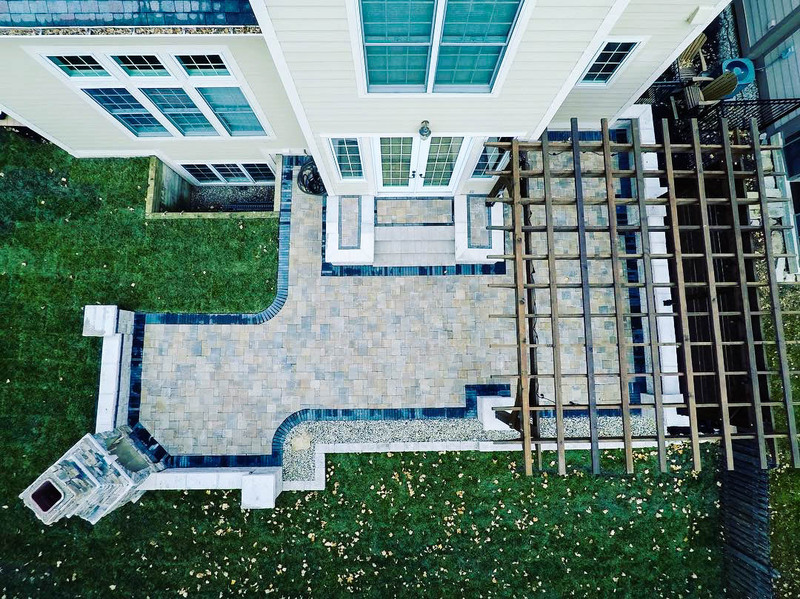 We have worked diligently to become authorized contractors and obtain certifications in our industry that set us apart in order to earn your business. We want you to be comfortable with the investment you are making knowing that we stand behind our work with knowledge, integrity, and confidence. We proudly will give you a referral to other satisfied clients. With our certifications following industry standards, be at peace of mind with a lifetime warranty and the ability to finance your projects using our third party project financing. We are a locally founded company based out of Zionsville/Whitestown, founded in 2003. 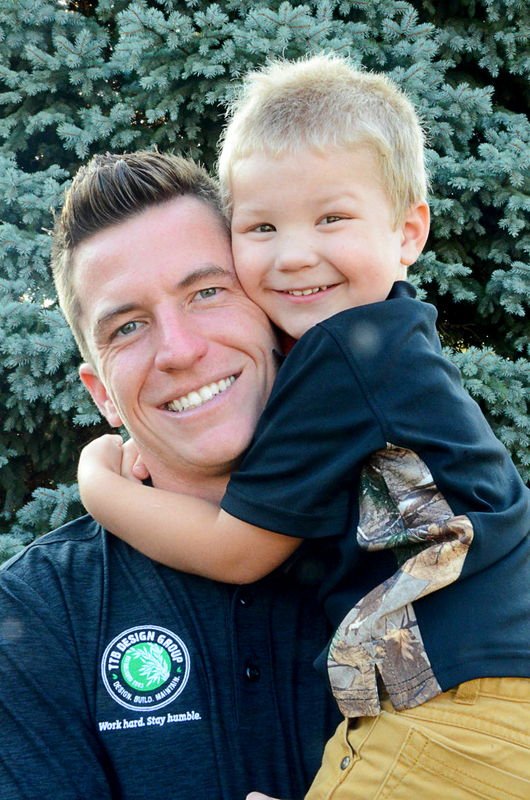 We are an exponentially growing company that is based upon strong core team and family values. We strive to deliver an outstanding premier service to our clients in all divisions of our company all year long. 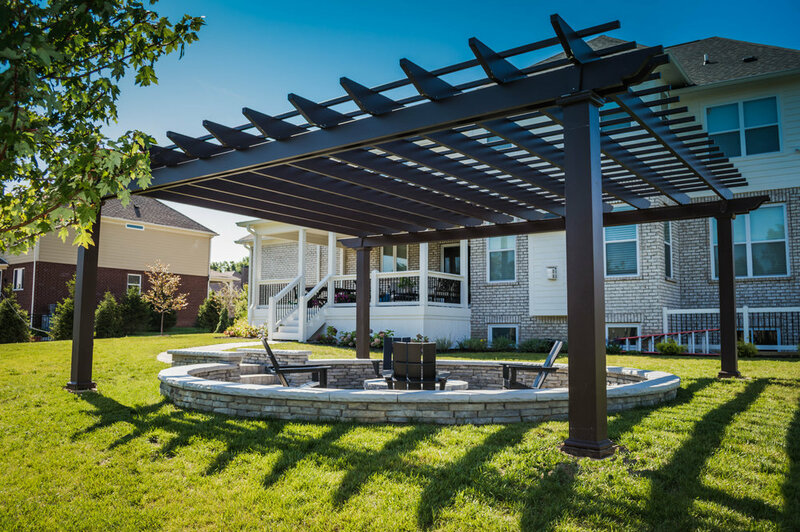 With our growth and demand from clients over the recent years, we have expanded our services to include designing and creating outdoor living spaces for our clients. In doing so, we brand now as the TTB Design Group, in addition to our founding name The Turf Boss LLC. You can count on us to be open for business season after season. Using 2D and 3D renderings, as well as digital virtual tours, we develop your ideas through our Design Process. We understand, value, and promote responsible Landscape Architecture and Horticultural Design. Through sound horticultural practice and integrity, we are able to provide an all-inclusive service lineup. Our passion is to develop a long term relationship with you. Our turf programs are derived from university recommendations. We strive to establish and maintain exemplary green spaces. 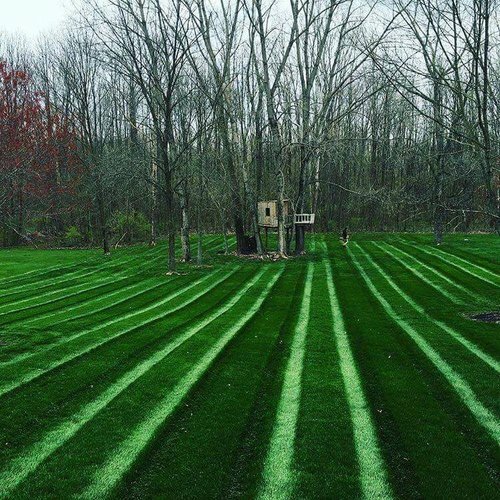 We believe in a weed-free, clean edged, and patterned lawn. Our passion is to develop a lifetime relationship with our clients through our design, build, and maintenance services. Performing these core services our team will work with integrity, to deliver an outstanding result. By doing so, we will continue to grow a knowledgeable and talented team of hard working and humble individuals who will deliver an exclusive service experience.No matter the task, we’re dedicated to finding solutions that work for our clients and help them attain results. Here are some of the projects we've had the privilege to work on. NEED A QUOTE OR HAVE QUESTIONS FOR US?